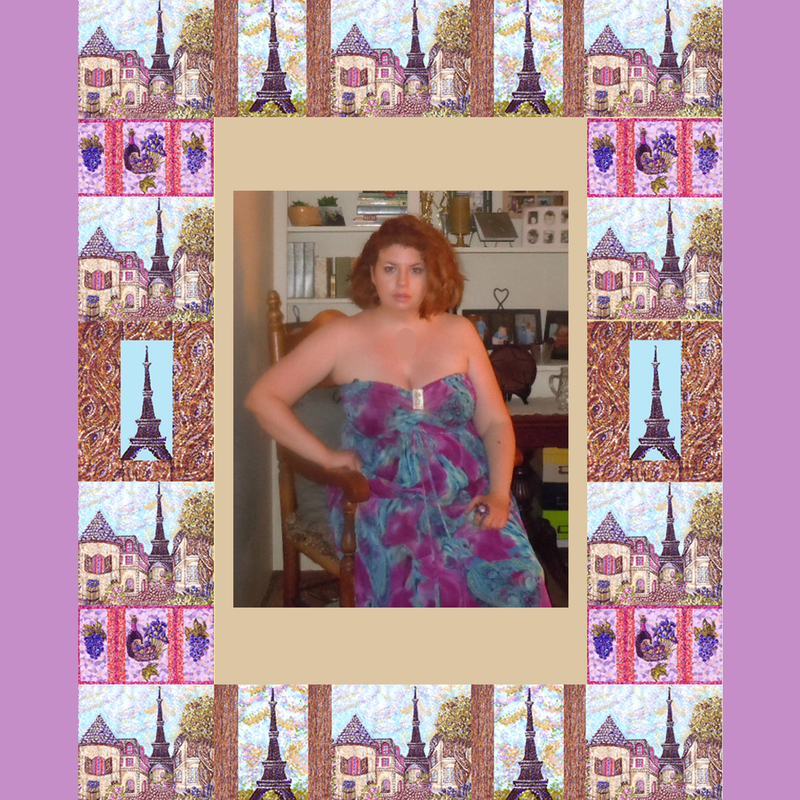 This is a photo frame that I made, that sold (without my photo of course, lol) on cafepress.com/kristiehublerscafepress and it contains different art that I made, inspired by Paris, France, and the indoor shop facades of Paris Las Vegas resort, and pointillism. Kristie Hubler, artist, licensor, and product designer using fabric, owner of fabricatedframes.com, where I design, make, and sell washable, sewn, fabric photo frames and brooches, oven mitts, dog accessories like dog t-shirts and jackets from owner’s clothing or bags and dog bellybands, home decor, gifts, ePatterns, patterns, kits, and/or instructions on making fabricatedframes.com products, zippered covers for scrapbooks and albums, wedding, baby, and event items, photo wallets and dvd/cd wallets with removable clear sleeves velcro’d in, kitchen linens, art and product licensing, interior design services, premiums, and more! www.lulu.com/spotlight/fabricatedframes – my DIY fabric photo frames instructions and patterns book, $11, for 2 structure types, non-washable, and washable, sewn, fabric photo frames, with patterns for the struts (legs) for 6 sizes for each structure type, and dimensions to cut all parts for all sized frames mentioned, patterns and photo step by step instructions for both.